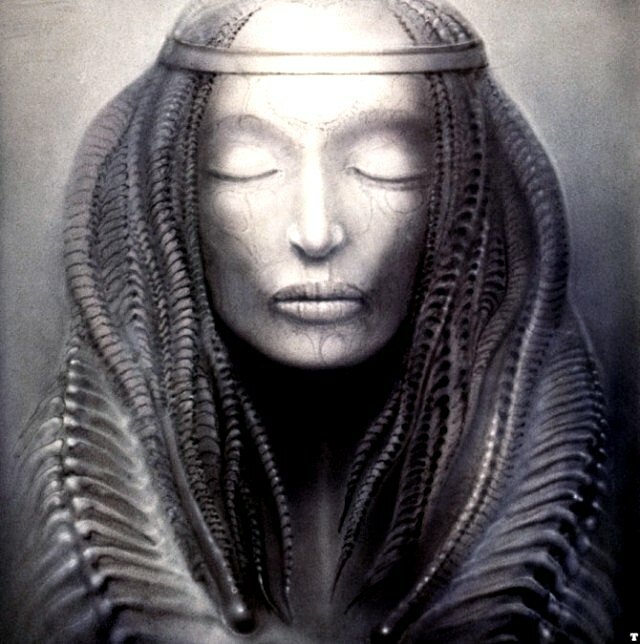 After centuries of “bardo” sleep, Saint Joan has reincarnated ~ on Mars! Having heard that U.S. President Barack Obama is running for re-election in November 2012, Saint Joan of Mars “mysteriously” decided to lead 6,000 Martian volunteers to campaign for Obama door-to-door in Arizona. She has let it be known that she chose this undertaking because if the president can win this particular southwestern state he can win the whole country. All of life in the universe will then be able to sigh with relief ! 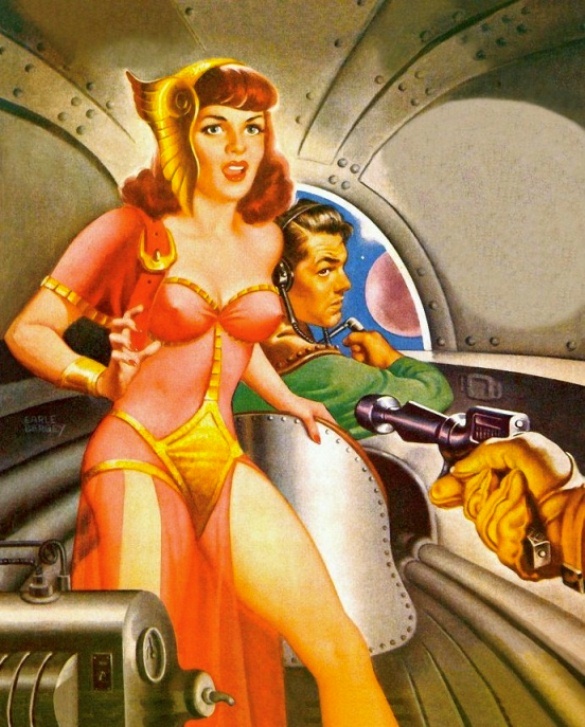 However, on the way to Earth she was apprehended by a gun-toting Republican. The mission went awry ! Consequently, St. Joan of Mars and her 6,000 volunteers have astral-projected into the desert outside the city of Yuma, Arizona. Now they are invisible and cannot be heard. But that’s okay, rejoices St. Joan. They can still go door to door throughout Arizona, beginning with the communities of Yuma County, and get out the vote for President Obama telepathically !!! 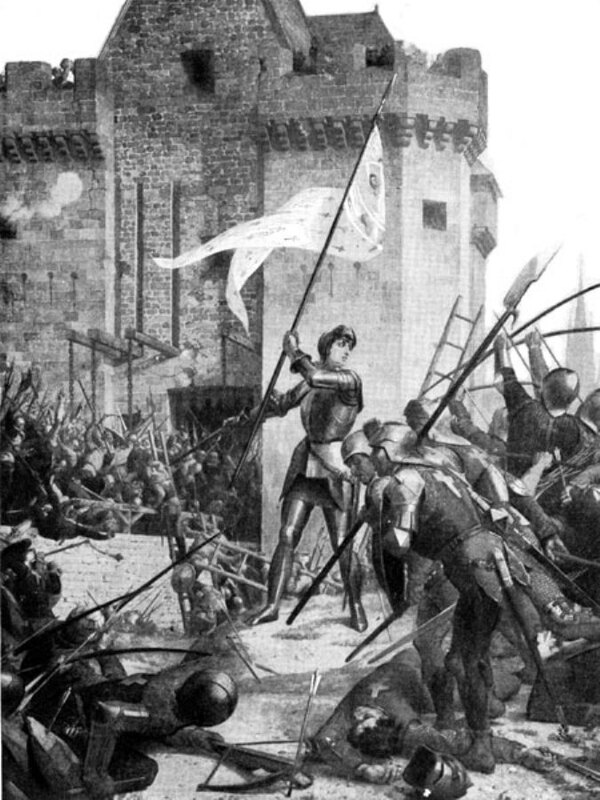 This entry was posted in Campaign 2012 and tagged Arizona, art, fantasy, historic fiction, Joan of Arc, Martians, Obama, politics, Saint Joan, Yuma. Bookmark the permalink. At least they are still going to help save the day. You are a great writer. I always enjoy reading your posts. 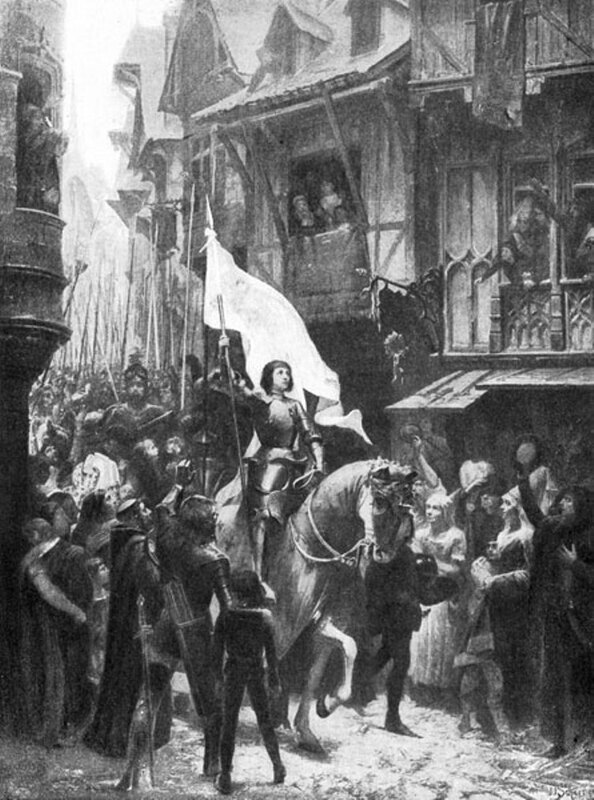 Let’s hope that St Joan of Mars and her troops can sway the right wing masses in our ultra conservative state. Keep up the good word! Thank you! And welcome, Pam! It’s great hearing from my greatest of friends again! So if Obama loses, God forbid, those of us without jobs might be forced to do guard duty! Probably for nothing!!! St. Joan is waiting for the last possible moment to appear and inspire voters to make the right choice. The universe is waiting for the results. Saint Joan of Mars has already become visible in A Ghost Town Called Love. Her appearance there has certainly inspired me. I hope others are inspired as well. Meanwhile, that same ghost town, which happens to be just north of Yuma in Arizona, has also developed a Big Bird problem. Thank you very much for your keen observation! SUCH HABITUAL LIAR AS THE ONE WRITING THIS ABOUT ST. JOAN OF ARC! STUPID HUMANS! 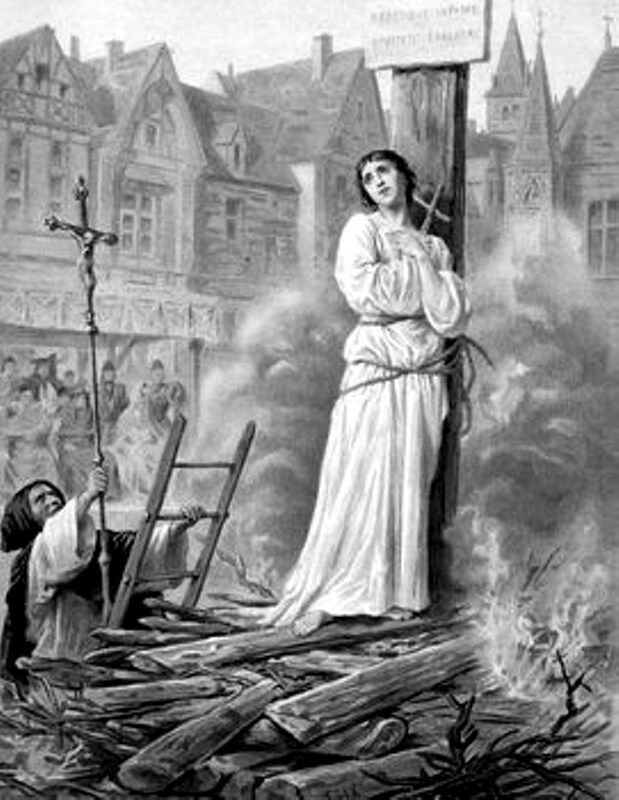 ST. JOAN OF ARC IS NOW REINCARNATED BACK TO EARTH LIVING IN THE US IN A BODY OF A WOMAN WHO USED TO BE MARY MAGDALENE THE SOUL MATE AND THE WIFE OF JESUS! I’ve been writing tall stories that I don’t expect a whole lot of people to believe are actually true. Hopefully these stories entertain, though, and enlighten, and even, maybe, encourage you to pay attention, do your own research & campaigning, and, alas, vote. And that, brother moon, sister sun, is the kiss of democracy!